Why Roslyn? 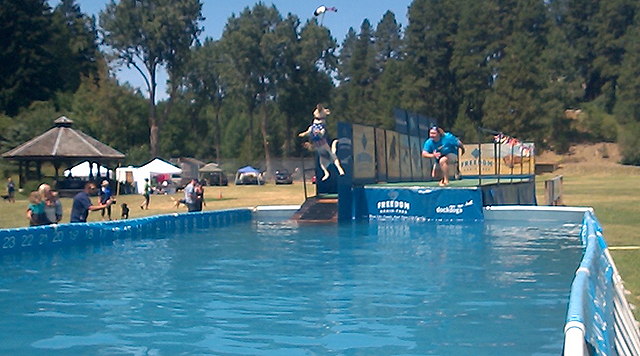 | Woof it Up at the Canine Festival! Come Explore Roslyn’s Trail System The Roslyn Farmers Market Has Begun!